The PE 3.1 environment is based on (a cutdown version of) Windows 7 and so boots in a similar fashion. The PE 5.1 environment is based on Windows 8 and so boots in a similar fashion. 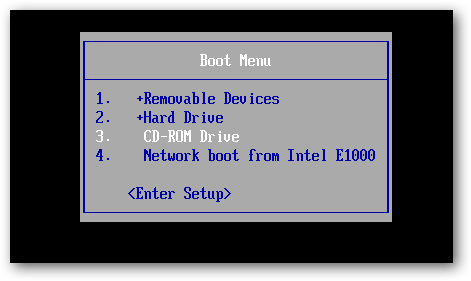 You may notice a lag during boot on CD/DVD rescue media whilst the WIM is copied into memory. This can take some time, so please be patient. PE 4.0/5.1 media on UEFI systems may additionally display no progress bar during initial load, so please be patient if you have a blank screen.